Click here to download a pdf flyer with additional information and a registration form. The Coming Home Retreats for veterans and military families was developed to provide a safe and secure space for these individuals to unpack their personal stories. This process is based on the Ignatian Spiritual Exercises. It is spiritual, not religious. 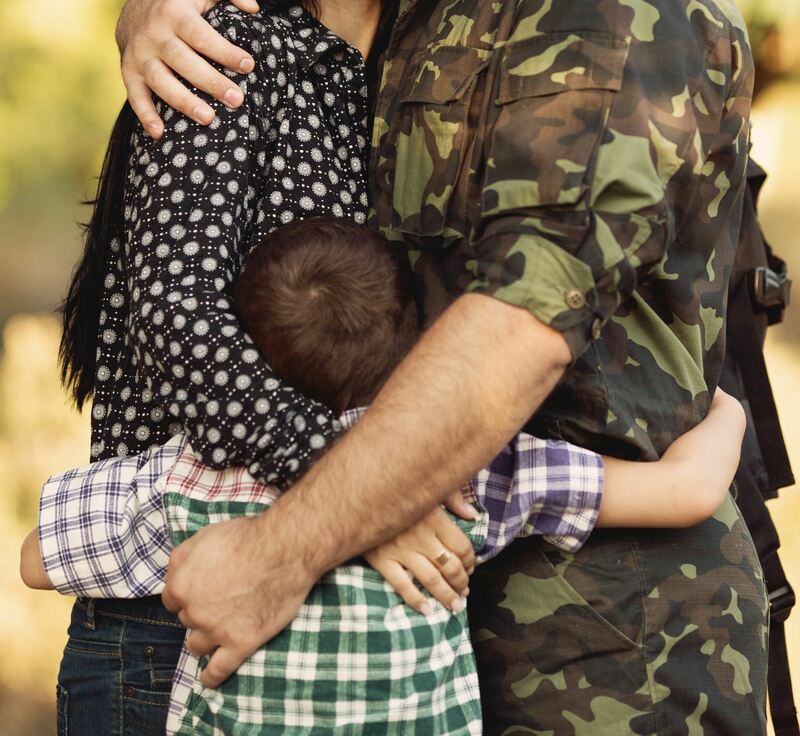 The retreat is a free single day retreat for veterans and military families to promote spiritual healing. It is only in the sharing within a group that “gets it” that one can begin to feel the necessary spiritual healing to move on the one’s life. Retreatants have acknowledged sharing stories they have held deep within for years. They were surprised by the sense of relief and peace this process brought them. This retreat is held in the beautiful and serene setting of the Bellarmine Jesuit Retreat House in Barrington, Illinois. Wearing the uniform and serving in the military community creates a bond that is never forgotten. St. Ignatius believed that God is hidden in the stories of our lives. So individuals are invited to gather with other veterans and military family members to tell whatever part of their story they are comfortable naming. One can find peace and healing in this day of reflection and sharing. Come look for God in the place you might least expect-in the pages of your own life story. The next retreat is October 30th. If you are a veteran, military family member, or know of someone who would benefit from such a retreat, please consider attending or sharing this information. Watch as four Army Veterans and members of the Coming Home Retreats steering committee discuss their experience on a Coming Home Spiritual Retreat for Veterans. The retreats offer a safe and welcoming environment for veterans to share their stories and experience emotional and spiritual healing. Visit www.cominghomeretreats.org to learn more!